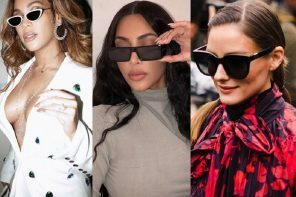 Instafamous Eyewear Influencers to Follow in 2019! Who’s hot on Insta this year? 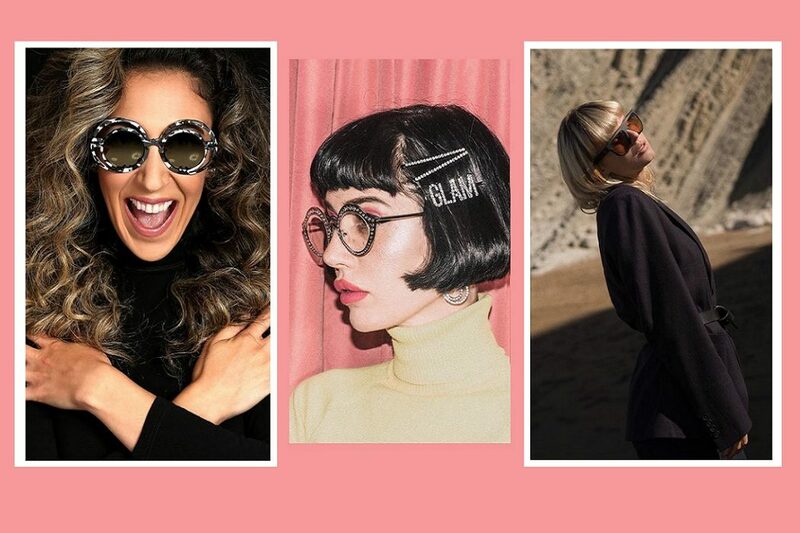 We’re all about keeping up to date with our eyewear influencers, and drawing inspiration from their unique fashion sense. If you want to see the latest in specs and sunglasses from people who matter (like hashtag matter), here are the names you’ll want to add to your list. If there’s one thing Los Angeles blogger Amy Roiland loves to style on her feed, it’s a cool pair of specs. Together with her obsession of hats, bags and boots, she’s the queen of accessories. If you adore retro pop vibes and retro-kitsch, her Instagram is the holy grail of inspo. Her eyewear style is out of this world colourful, and her collection appears to be never-ending. In fact, she’s made a business out of it. She designs her own range of sunglasses, and will be adding vegan accessories and shoes to her online shop very soon. Eyewear expert extraordinaire, and an avid collector of specs and sunglasses. 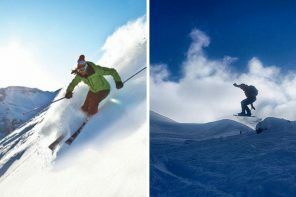 Chantal first created her online platform, Bytheeyewear.com, because she struggled to find the perfect frames. Her hobby grew into a career, and now she works as an adviser to eyewear brands worldwide. 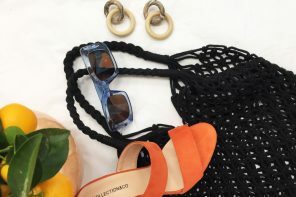 From classic wayfarers and retro cateyes to experimental shapes and fabulous patterns, she styles it all so you can pinch ideas for your next spectacle purchase. Simple and beautiful seems to be the trend with Austrian eyewear blogger Jennifer. If elegant prescription glasses that blend in seamlessly with your wardrobe is what you’re after, give her Insta a follow. She started her blog when she was looking for one to read herself and realised there was a gap in the blogosphere for eyewear enthusiasts. Today, she runs her own concept store called HINGUCKER in Vorarlberg, Austria. This is a brand that also doubles up as a nice magazine for beauty, interiors, books and everything lifestyle. So her account’s just full of cool ideas, lovely pics and inspiration. If you don’t know who the Accidental Icon is, you need to swot up , stat. She’s one of the biggest eyewear influencers of the moment, and she’s also a professor, content creator, consultant, speaker and model. She may be old and wise enough to be your gran, but she’s got a better wardrobe than us all. Our favourite quote of all time? I’m not 20, and I don’t care that I’m not 20. Read her bio…..”I communicate in visuals” and that’s all you need to know. This is one inspirational account you’ll want to add on the gram. If Scandi minimalism and understated chic is your thing, hit that follow button now. Think cool shops like The Kooples, sophisticated simplicity like Cos, and collabs with designer labels like Joseph. Greys, nudes and monochrome rules on her feed, and so do stylish specs and sunnies. For more eyewear style on the gram, check out ‘Style Icons: Instafamous Grannies with Amazing Eyewear‘.